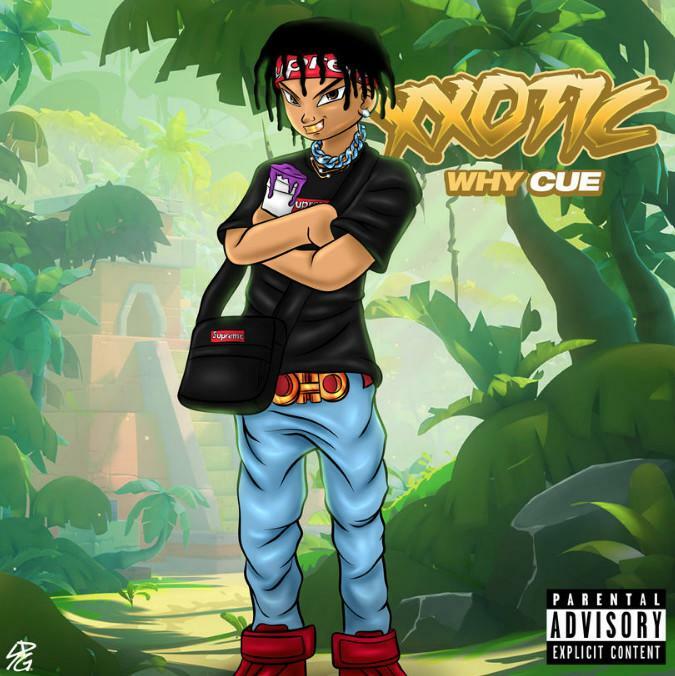 "Cappin' Alert' is the first track off Why Cue's forthcoming project entitled "Xxotic." The artist dropped visuals to accompany the single, shot and edited by Tyler B, a creative who has collaborated with Young MA, Flipp Dinero & Jay Critch. The Roswell Gray-produced video takes place in New York City's China Town after dark. Why Cue came into the music industry as a producer, having worked with artists like Lil B The Based God. The artist has switched gears since then, going on to navigate the underground Hip Hop scene while growing his fanbase as a recording artist for the past decade. The Tri-State New York native released "Drippin'" in 2017, which became a fan favorite, followed by "Ticket," another well-received bop. The rapper's next project, Xxotic" is available for pre-order now, with its release slotted for January 2019. Boosie Badazz & Big Pokey Bear Fear Nothing But The "Devil In My Bedroom"